Development experience within embedded systems/firmware design and experience in lower-level computer systems, computer architecture, embedded systems and kernel development. Experience with Audio & Video Signal Processing and Algorithms, including but not limited to AV synchronization, codecs, AV/Media, or speech/audio recognition and synthesis. MS degree in Computer Science, Electrical Engineering, Computer Engineering or PhD in Computer Science or related technical field. Experience with one or more of the following audio technologies: equalization, dynamic range compression, automatic gain control, noise suppression, acoustic echo cancellation, microphone array processing and voice activity detection. Experience in developing and optimization algorithms running on DSP and ARM processors. 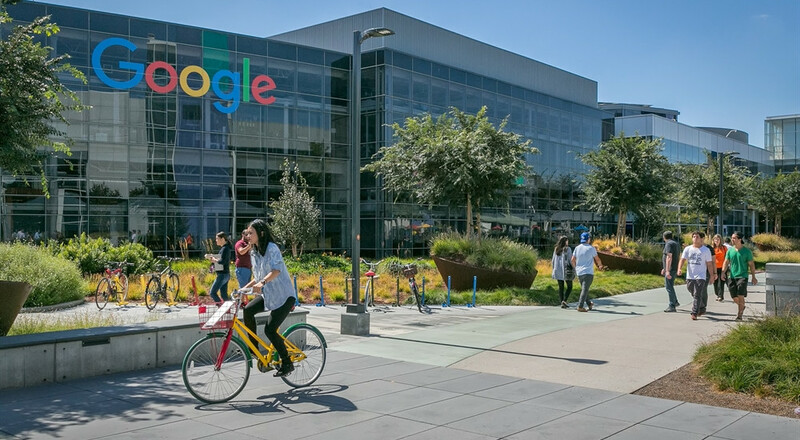 Google's software engineers develop the next-generation technologies that change how billions of users connect, explore, and interact with information and one another. Our products need to handle information at massive scale, and extend well beyond web search. We're looking for engineers who bring fresh ideas from all areas, including information retrieval, distributed computing, large-scale system design, networking and data storage, security, artificial intelligence, natural language processing, UI design and mobile; the list goes on and is growing every day. 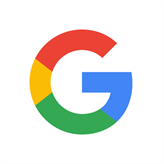 As a software engineer, you will work on a specific project critical to Google’s needs with opportunities to switch teams and projects as you and our fast-paced business grow and evolve. We need our engineers to be versatile, display leadership qualities and be enthusiastic to tackle new problems across the full-stack as we continue to push technology forward. As an Audio and Signal Processing Software Engineer, you will have the opportunity to develop and build out our footprint in consumer hardware/software. You will design and develop fiber optic internet and data center networks, engineer and build products that contribute to the Android-Chrome ecosystem, and help develop new technology tools that can integrate easily into daily life and help transform the detection, prevention and management of disease. You will build and launch smart wearables and other related products in line with Google's ambitious and visionary objectives, and lay the low-level groundwork for moonshots across the company. Areas of development may include BIOS, Linux kernel, audio and signal processing, device drivers, embedded firmware, performance tuning, debugging tools, tests and release management. Develop, tune, optimize and productize DSP algorithms and features for audio and more. Optimize embedded software for size and speed.